Tesla Inc deliveries dropped by 31 percent in the first quarter as the company struggled with its first Model 3 sedan shipment to China and Europe due to longer transit times. The company has confirmed again that its guidance in delivering over 400,000 vehicles in 2019 has dropped. In fact, the order for its latest Model 3 sedan in the U.S. alone has already outpaced what Tesla is able to fulfill in the first quarter alone. The model was recently made available at $35,000 in the United States. 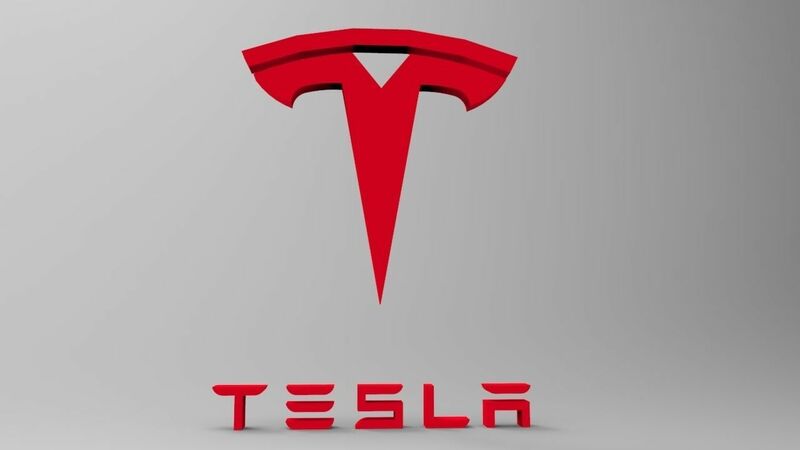 Tesla was able to deliver only above fifty percent of the first quarter’s orders by March 21. According to reports, over 10600 vehicles are still in transit. This is pretty high compared to 1900 vehicles in transit during the fourth quarter last year. According to Wedbush analyst Daniel Ives, Wall Street expected a more apocalyptic quarter. Although the number of deliveries was clearly rocky, it was better than what many expected. Analysts expected lower deliveries in the first quarter as Tesla started delivering its latest Model 3 sedan to China and Europe amidst the drop in demand in North America as well as the fifty percent reduction of $7500 tax credit at the end of last year. Tesla announced on Wednesday that its net income this quarter would be affected negatively by the lower delivery as well as price cuts. The company warned investors of an impending loss in the first quarter. According to the IBES data from Refinitiv, Tesla was able to deliver only 50,900 Model 3s which was lower than the estimated 58,900 by analysts. The car manufacturer delivered 63,000 vehicles including Model X SUVs as well as Model S sedans. This is lesser than the number of Model S, and Xs delivered in the last quarter of 2018. The total production dropped by 10.92 percent from 86,555 to 77,100. The Model 3 sedan from Tesla is a part of the company’s growth strategy as Elon Musk, the company’s Chief Executive Officer is under pressure to guard its working capital as it tries to deliver the vehicle to international markets more efficiently. Delivering the model 3 sedan to international markets has brought forth plenty of challenges for Tesla. Musk has been battling it out with the U.S. regulators about Tesla’s production. A judge will be hearing the case on Thursday. Although Tesla promised to sell its $35,000 priced Model 3 sedan in North America, the price change was too late to make a difference this quarter.